Crossroads Festival is a yearly event that brings together artists from around the world for a celebration of ethno-folk music. The programme aims to foster multicultural relations between people. Open-air concerts, chamber concerts and workshops present world music in a variety of forms. The festival was first organised in 1999 and then only focused on the music of the Krakow region. Today the festival has expanded to include film screenings, workshops, as well as performances of local and international artists. 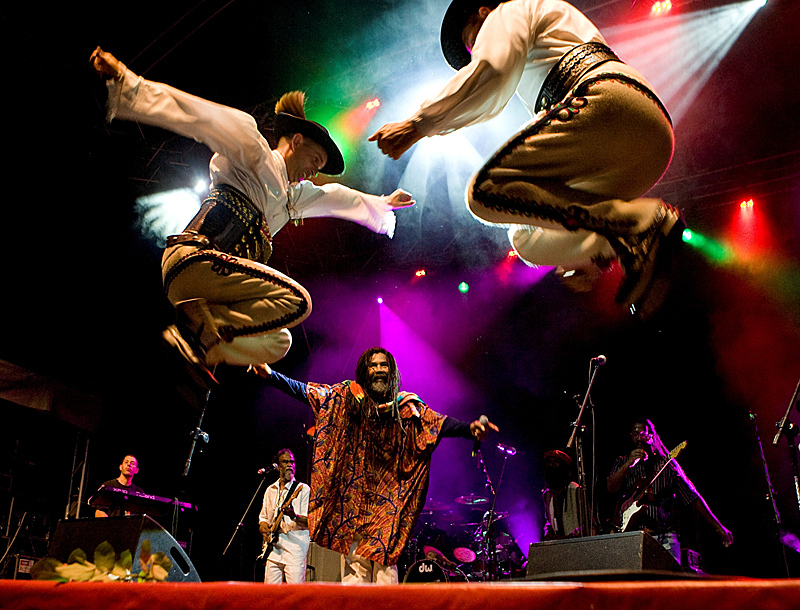 The main focus of the festival is to show the beauty of ethno-folk music from the most interesting parts of the world. The characteristic feature is that the concerts are often experimental, blending the traditional form with the modern approaches into one. The exact dates and programme of this year’s festival are yet to be published.